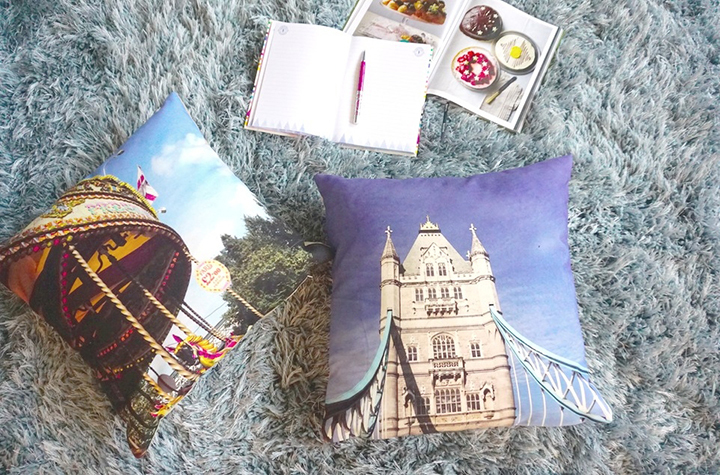 Make your house a home with these super-cute and cosy cushions, featuring your favourite photos and captions. Feast your eyes on these creative cushion ideas, designed by Snapfish guest bloggers and curated by us to help inspire you. One of the latest and greatest trends in interior design is to incorporate photographs in your furnishings. Why go out and buy a generic design, when you can make your own? For example, Sarah from Extraordinary Chaos has chosen images that signify huge milestones for her family, “What better way to decorate your home than with memories that inspire you to always do your best“. 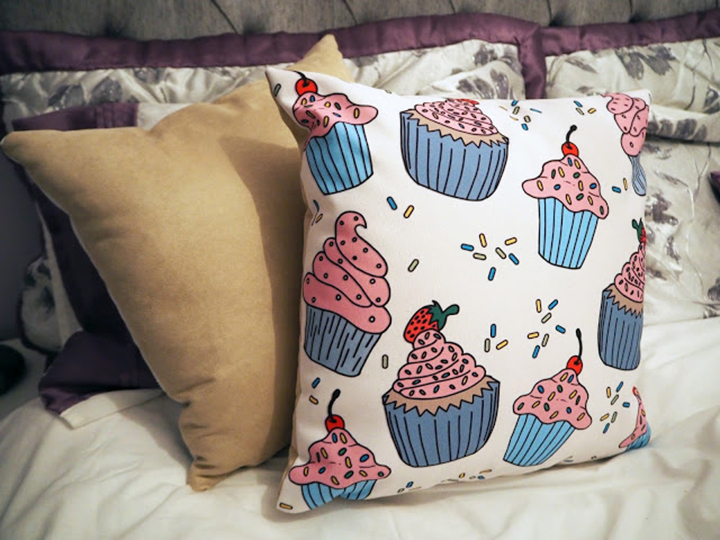 For a playful vibe, Chloe from Mojichlo has created a pair of ‘his & hers’ cushions. 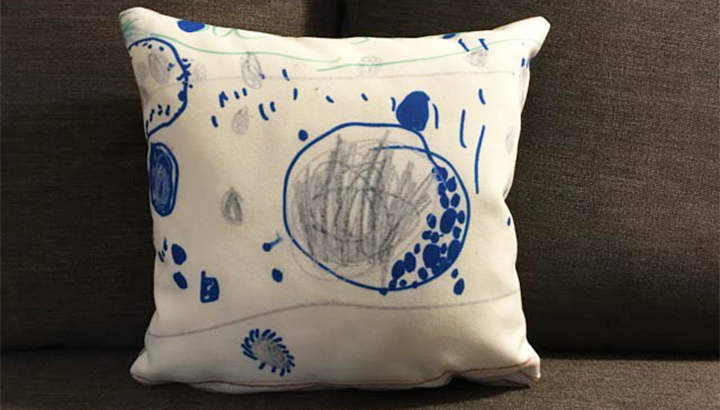 Her creative cushion ideas, are a brilliant example of how you can add any design, photo, text to the front of a Snapfish cushion (with a little help from a photo editing tool). If you’d like to add a vibrant touch to a children’s room, you can use kids art like Jenny from The Gingerbread House. 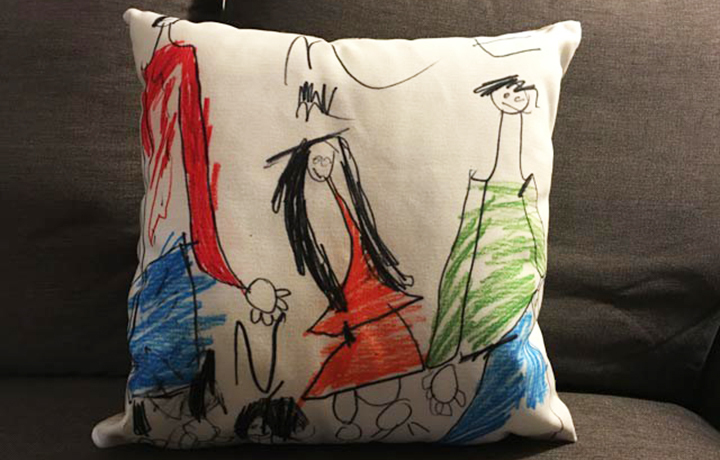 This is the perfect way to create colourful cushions, showcase your kids’ masterpieces and boost their confidence. 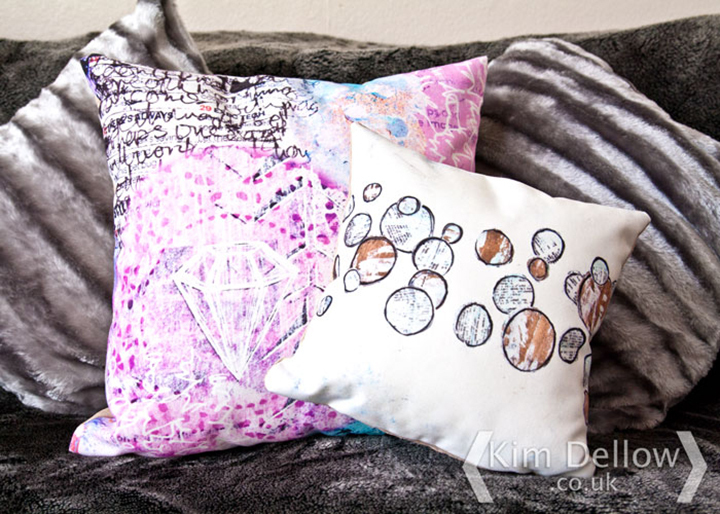 Or if you prefer, then use your own artwork like Kim Dellow, such a fun and unique way to jazz up your sofa. 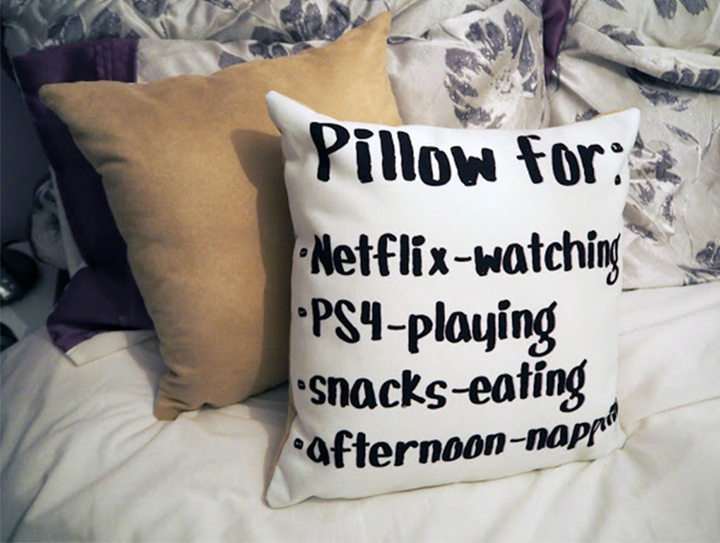 Tagged as creative cushions, Guest bloggers, Inspirational, personalised cushions, personalised photo gifts, photo cushions, scatter cushions, snapfish blog, snapfish cushions, snapfish uk, sofa cushions.